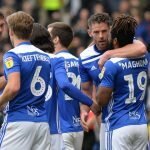 Birmingham City have been in fine form this season, although their tremendous home run came to a close at the weekend following a narrow defeat to Bristol City. 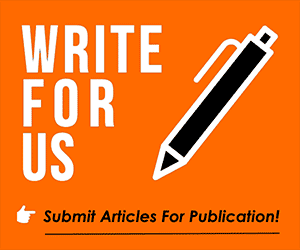 That gives the Blues work to do over the course of a busy festive period that could make or break their season but it does not eliminate the many positives that fans have enjoyed from their side in 2018-19. 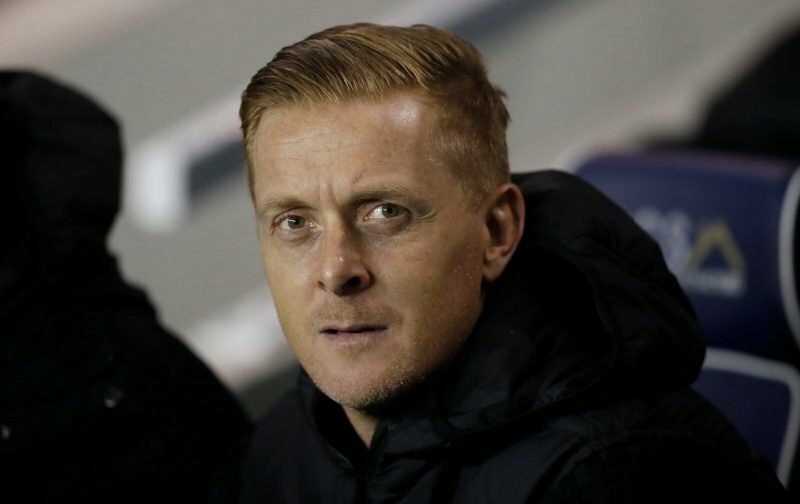 The tenure of Garry Monk has provided plenty to be pleased about and Birmingham fans took another opportunity this week to heap praise upon the former Swansea City and Leeds United boss, as he helped to spread Christmas cheer. Posting on Twitter, Monk lent a hand to the Geoff Horsfield Foundation and earned plenty of praise from fans on social media who expressed their delight at how involved Monk is getting off the field with the community. I have got so much love and pride for all those involved in the Blues and things like this. Regardless that I’m a blue nose. It’s just lovely to see.